“To those who wait, to the latecomers, you’re going to be left the bones,” Paul Rosen, CEO and Chairman of Tidal Royalty, predicts of those holding back on investment in the burgeoning medical and recreational U.S. cannabis markets. 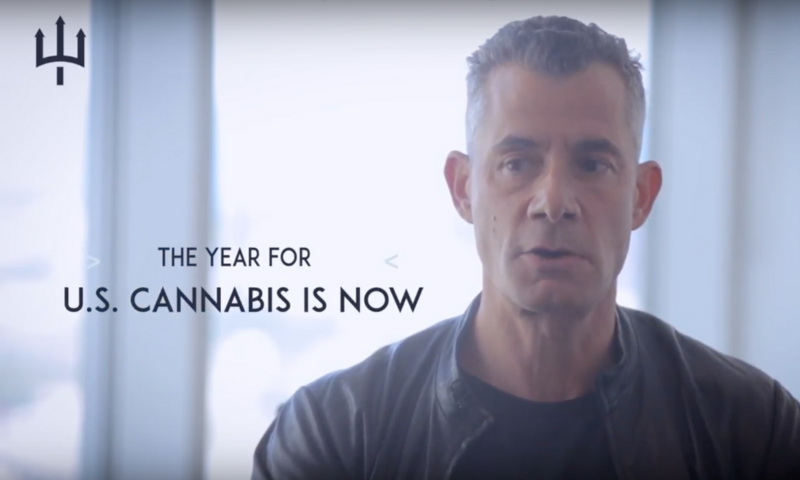 As one of the first successful investors to take on the Canadian cannabis market, Paul knows a thing or two about striking when opportunity is hot. With one U.S. state after the next committing to cannabis-related legislative reform, Paul says 2018 and 2019 are the years for building exposure in emerging markets. Paul believes the market continues to be de-risked but it’s still early in the U.S. so valuations of best-in-class operators are not as inflated as they’ve become in the Canadian cannabis space.